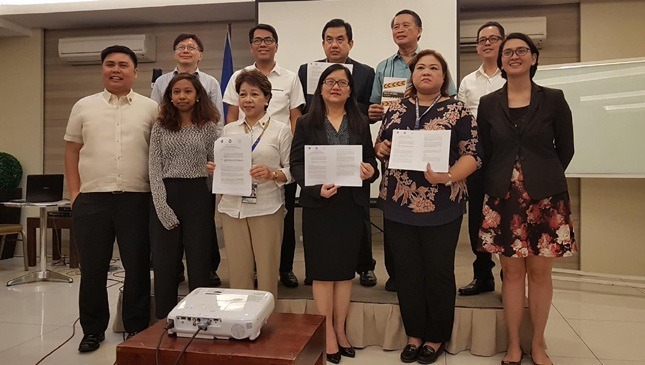 Earlier today, the Department of Transportation (DOTr) launched Joint Memorandum Circular (JMC) 2018-001, reclassifying different types of roads and providing motorists with a clearer set of speed limits to follow. The move comes in a bid to reduce accidents and speeding incidents on national and provincial roads, to strengthen the implementation of the Philippine Land Transportation and Traffic Code (Republic Act 4136), and to improve coordination between local government units (LGU) and concerned government agencies like the Department of Public Works and Highways (DPWH). Under the new guidelines, LGUs will be permitted to lower speed limits on roads within its jurisdiction via approval from the DOTr and DPWH. They are also being encouraged to enact speed limit ordinances. "JMC 2018-001 is not a new law. It is a mechanism that fortifies the implementation of Section 35 of RA 4136," the DOTr says. According to the World Report on Traffic Injury and Prevention, a car speeding at 70kph won't have enough time to stop for a pedestrian 35 meters away. Furthermore, a person hit at that speed only has a 60% chance of survival. If you traverse country roads often enough, you'll realize just how serious the situation is. So what now? LGUs will need speed guns and cameras, but this is another problem entirely. Former MMDA head and now DOTr undersecretary for road transport and infrastructure Tim Orbos was present at the launch, and shared how the speed guns the agency bought in 2011 are now nowhere to be found. Let's hope everyone's more careful with the next batch. This story originally appeared on Topgear.com.ph. Minor edits have been made by the FHM.com.ph editors.